How about a little reality check on that New Year’s resolution that you made to lose weight, eat healthier or start exercising? Are you still going strong? Or, do you prefer not to talk about it? 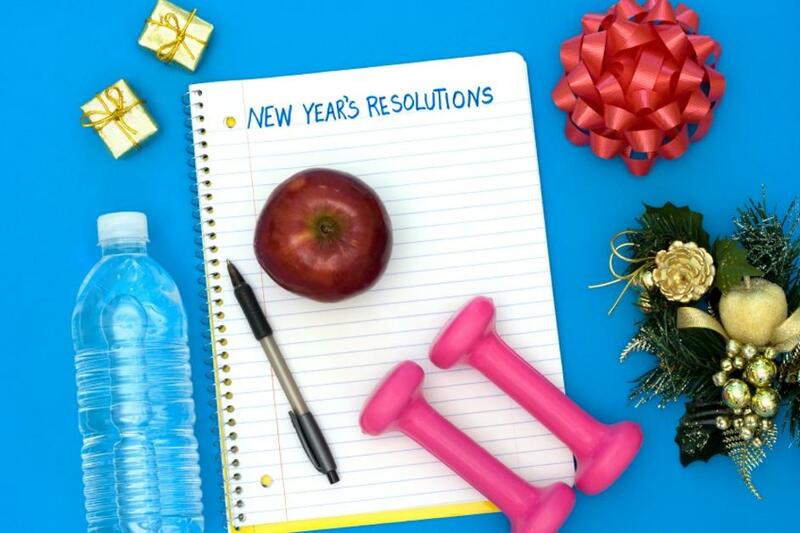 Don’t feel too bad if your enthusiasm for change has faded to frustration — as many as 80% of New Year’s resolutions are abandoned in time to indulge in Valentine’s Day chocolates. But, hold off on waving the white flag just yet. We have a few strategies that may help you find the motivation that’s missing and give you a fresh perspective on your goals. 3. Get a workout buddy. We all know that exercise is usually more fun with a friend. Not only are you more likely to show up for that 6:00 a.m. workout when you know your friend or group is expecting you, but research also shows you will work harder, longer and burn more calories. Exercise partners provide a powerful combination of support, accountability and motivation. Experienced nutrition and fitness professionals agree that the single most important factor to creating long-term health and fitness success is having a support system. Posted in Health and tagged health, resolutions, workout.